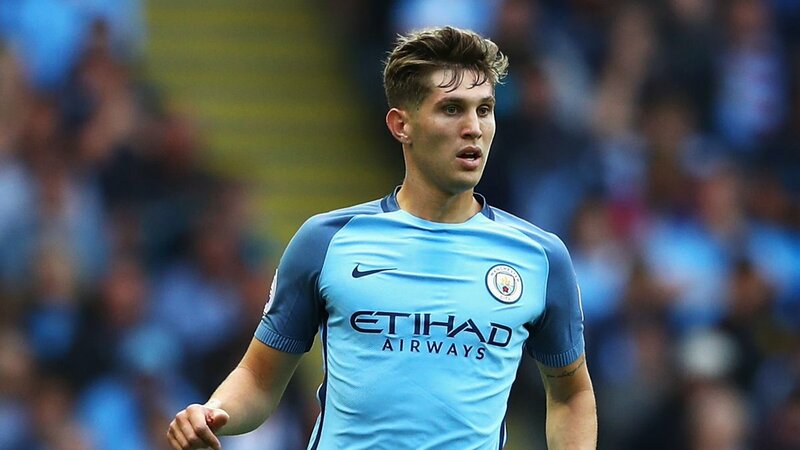 Despite this, Stones was picked by England boss Gareth Southgate for the internationals against the Netherlands and Italy, and he managed to start against the former in a three-man backline last week. Nevertheless, Stones is not taking his spot for granted and he has admitted that he must maintain a strong performance in every other game in order to avoid being dropped due to his reduced gametime at club level. Chelsea’s Gary Cahill has been one of the seniors who has been dropped due to his limited playing time, and it will be interesting to see whether the centre-back can integrate back into Southgate’s plans by the end of the season. The Three Lions are scheduled to play a couple of friendlies in June ahead of the World Cup finals in Russia.